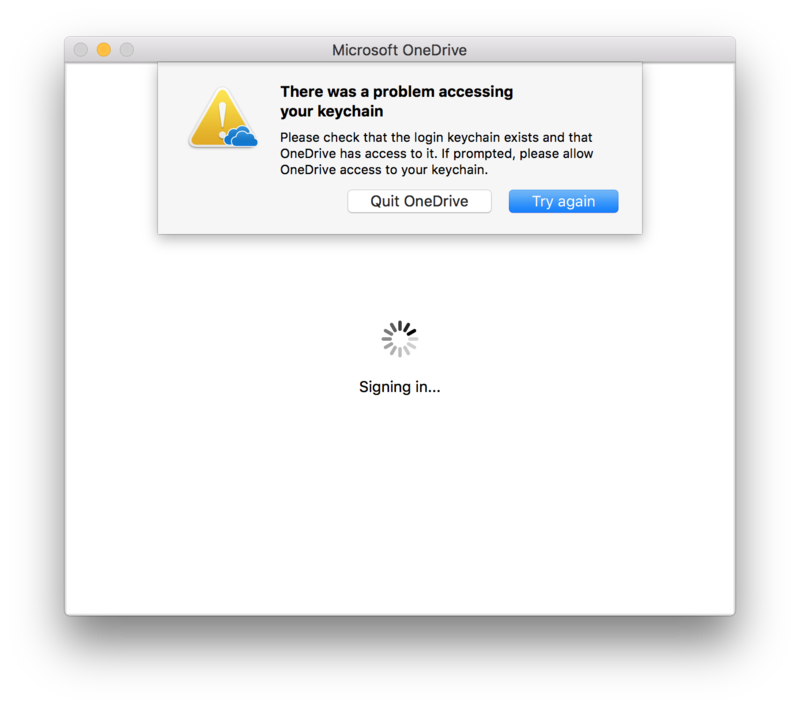 I am not able to login to my either to OneDrive or my email on outlook. Log in to your Widows account (online) and reset your settings there. 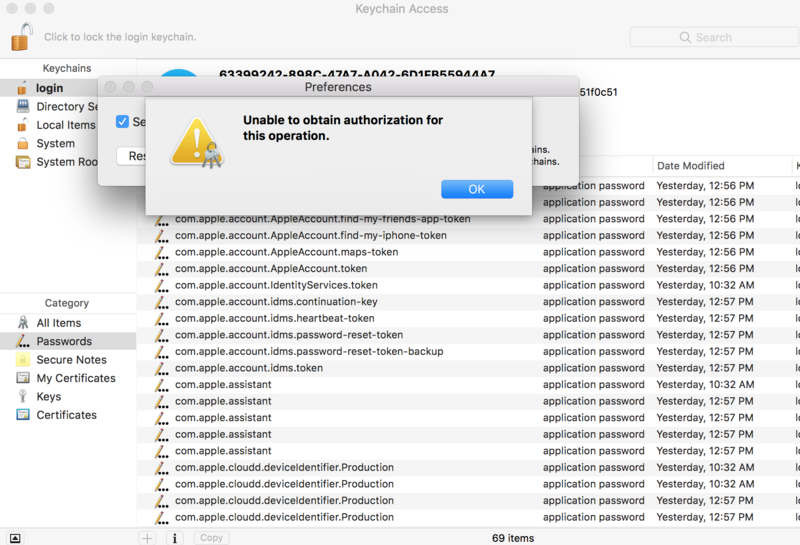 Keychain is just following orders, and accessing stored information. Not the answer you're looking for? Browse other questions tagged ms-office apple-id office-365 . Is there a way to assign a keyboard shortcut Outlook 2011 to move email to a specified folder? Is it possible to use Gmail properly via Outlook 2015 for Mac? Outlook 2011 Keychain entry rewritten - prompting for password after 10.10.5 update - keychain issue? How can I use a university-linked Outlook account on Mail for iPhone? In Apple's Mail.app on macOS, when accessing Exchange email, is it possible to emulate the Other category from Office 365?